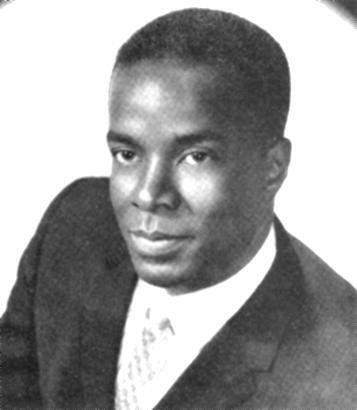 Robert Henry Lawrence, Jr. (October 2, 1935 - December 8, 1967). a United States Air Force officer and the first African-American astronaut.. Wallpaper and background images in the 요절한 유명인 club tagged: celebrities who died young. This 요절한 유명인 photo contains 신사복, 비즈니스 정장, 옷 한 벌, 한 벌, 옷, 양복, 정장, 법무관, 판사 옹호론자, and 법 무관. There might also be 세 벌의 양복, 3 피스 슈트, 3 개 조각 한 벌, 핀 스트라이프, 더블 브레스트 정장, 더블 브레스트 슈트, and 더블 브레스트 양복.